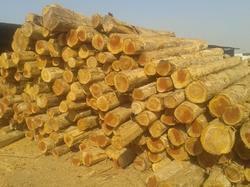 Cheerh logs for sale of average diameter 30 cms and length 4 meters. Nice rings for clear straight logs for sawn purpose avialable at our warehouse for immediate sale. We are one of the leading Hard Coconut wood suppliers in best & superior quality. Leveraging on our vast industry experience, we are providing a high quality range of Round Sal Wood Log. 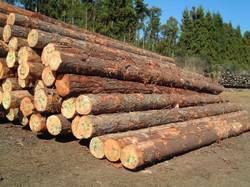 We offer a wide range Round Logs according to the capacity desired as specified by the clients. Due to its superior-quality, these products are highly appreciated in the domestic markets.